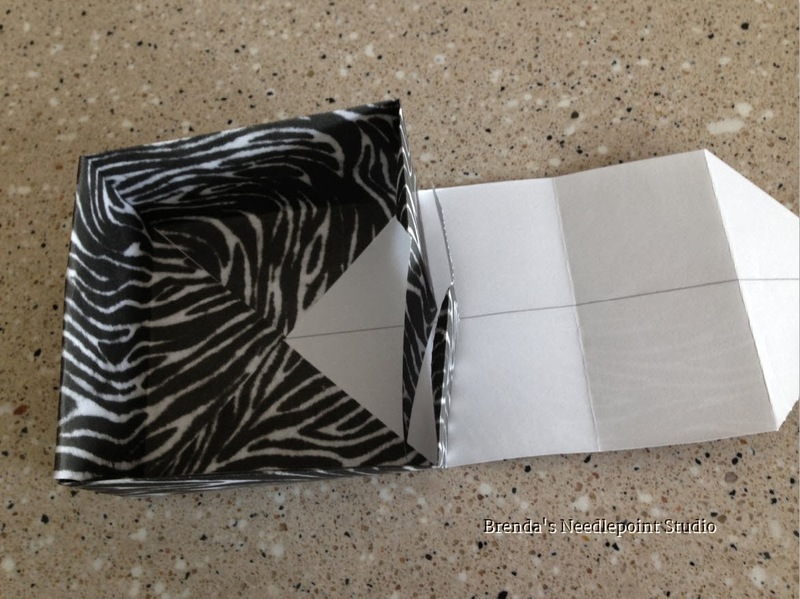 December 7, 2013--The instructions below are for making a paper gift box, top and bottom. 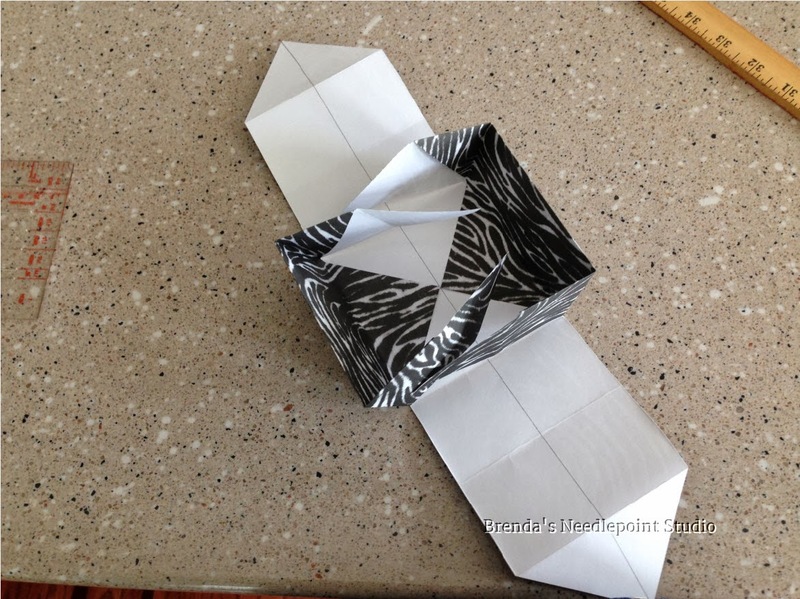 These little boxes are wonderful for holiday ornaments, etc. and can be made out of festive papers (thick type). 1. 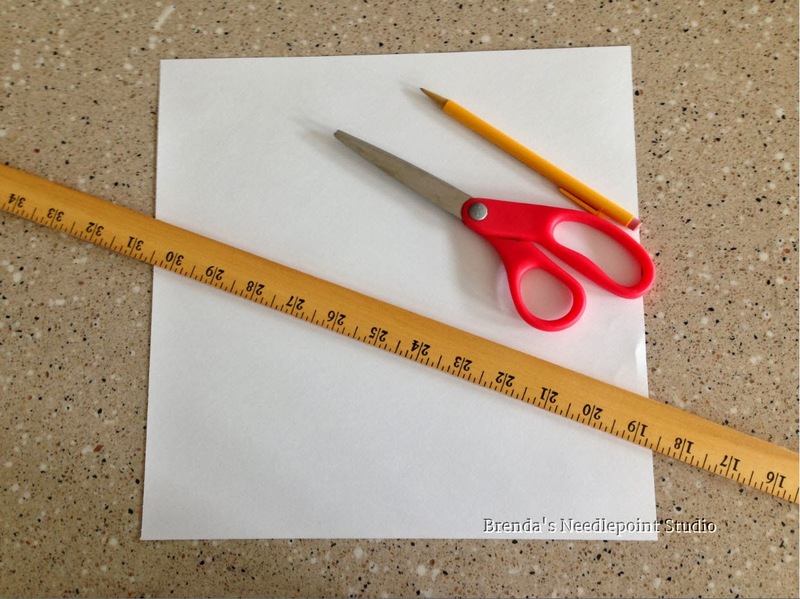 You’ll need 2 equal size pieces of scrabbooking paper, scissors, pencil and a long ruler. 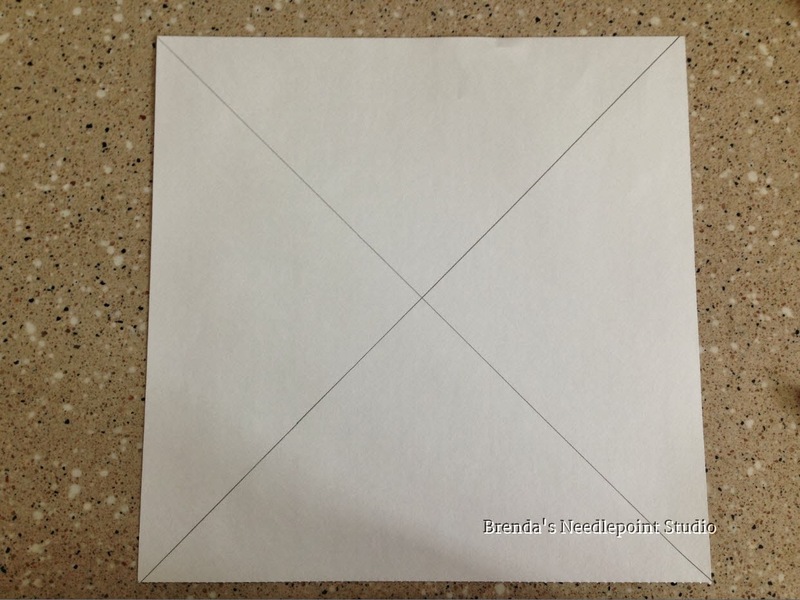 Remove ¼” from 2 sides of the sheet you want to use for the box bottom. The rest of the instructions are the same for both the box top and bottom. 2. 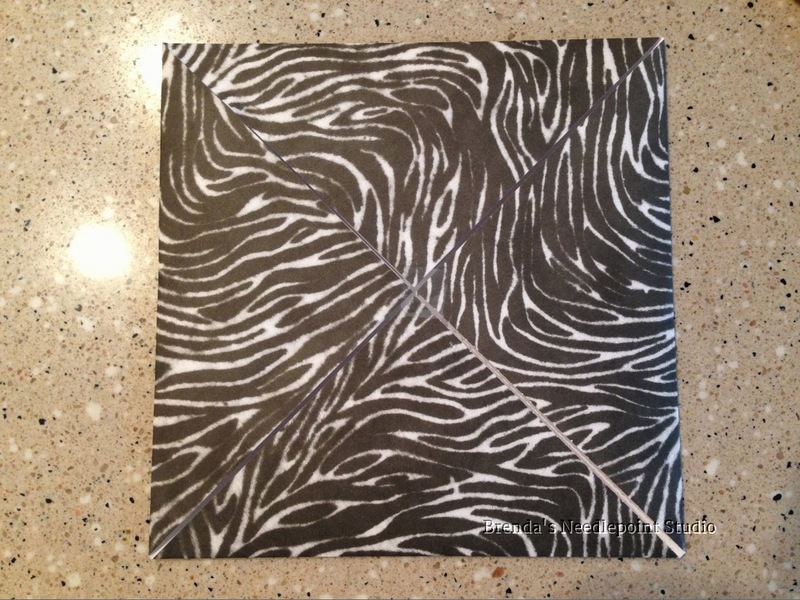 Draw 2 lines from corner to corner, intersecting at the middle. Be as accurate as possible. 3. 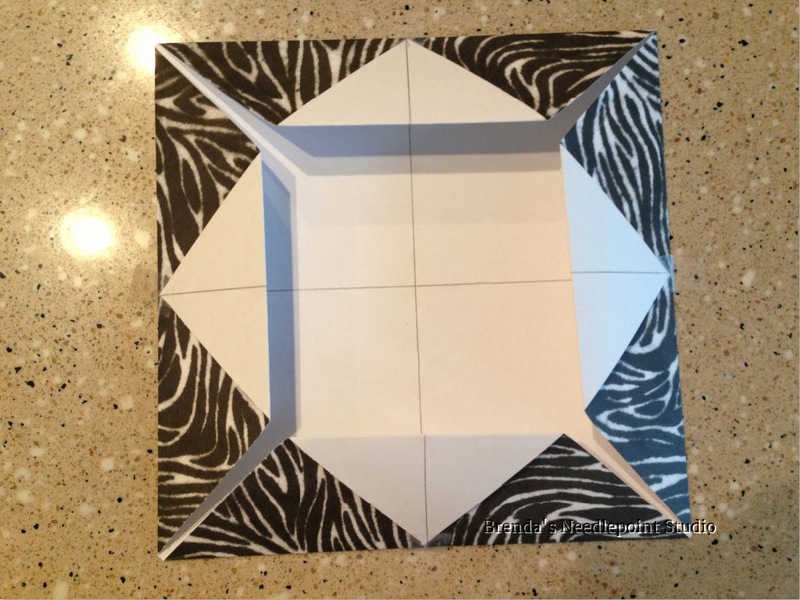 Fold each corner towards the middle intersection, wrong sides together. 8. 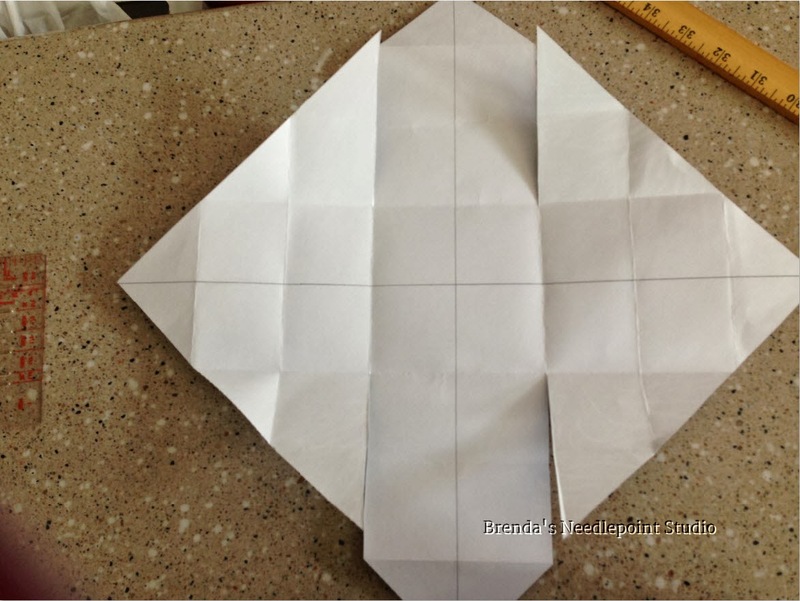 Now fold each point to meet the 2nd fold on the wrong side. Do 4 times. 9. 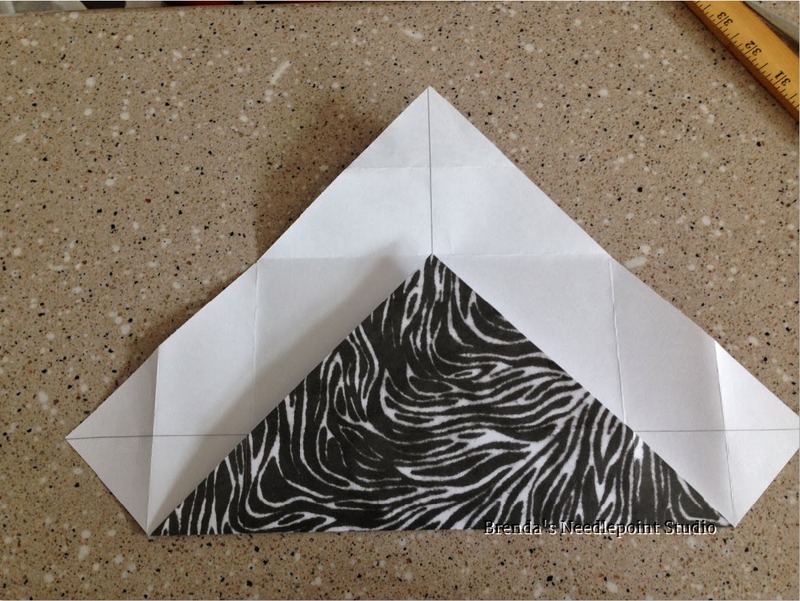 Open up all the folds. 10. 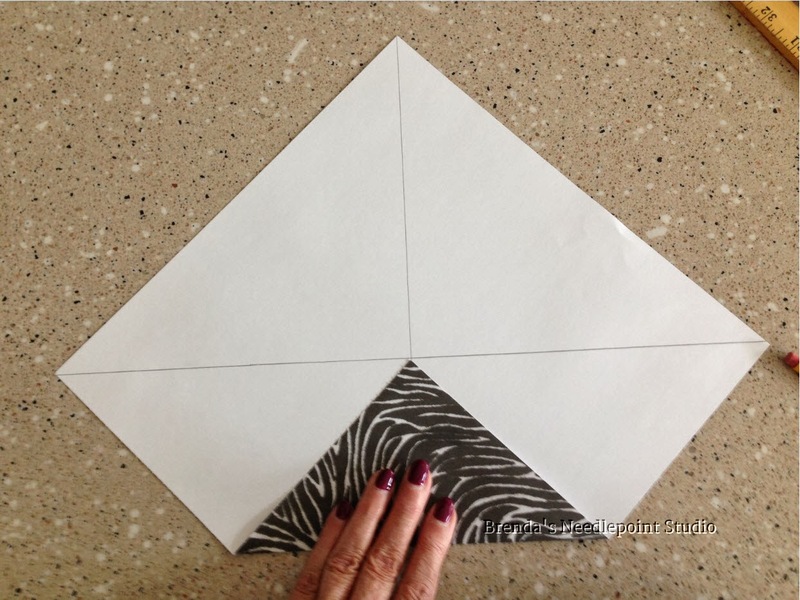 Make 4 cuts on 2 sides ONLY. 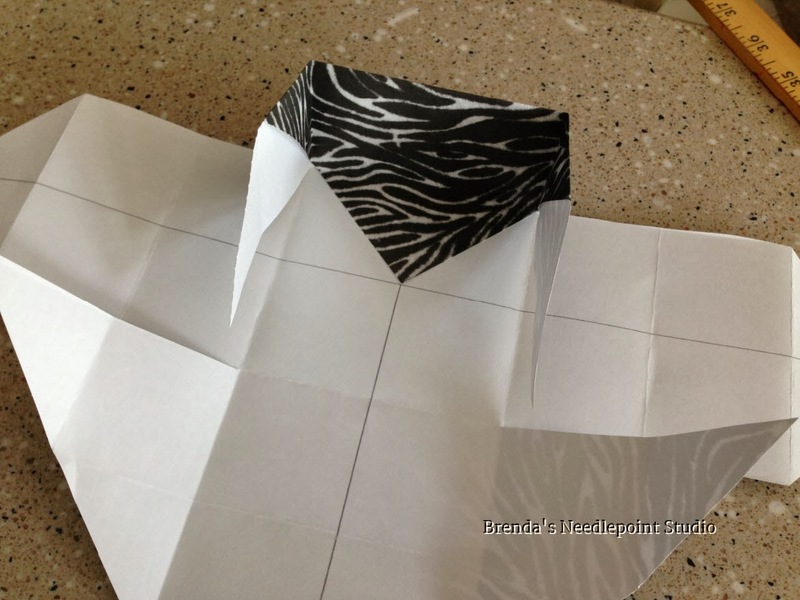 The 2 cuts on each side should be 3 folds deep (from the points) on each side of the center line. 11. 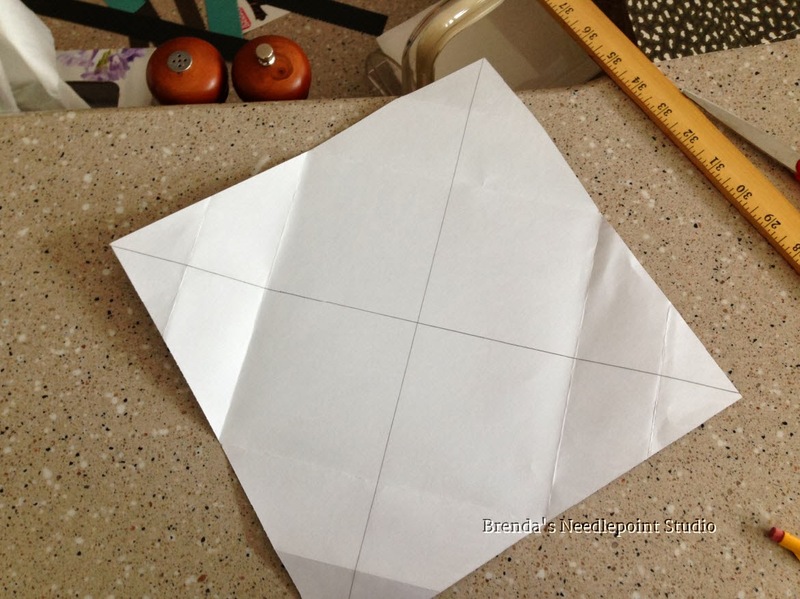 .Fold the uncut point into the shape of a box side. 13. 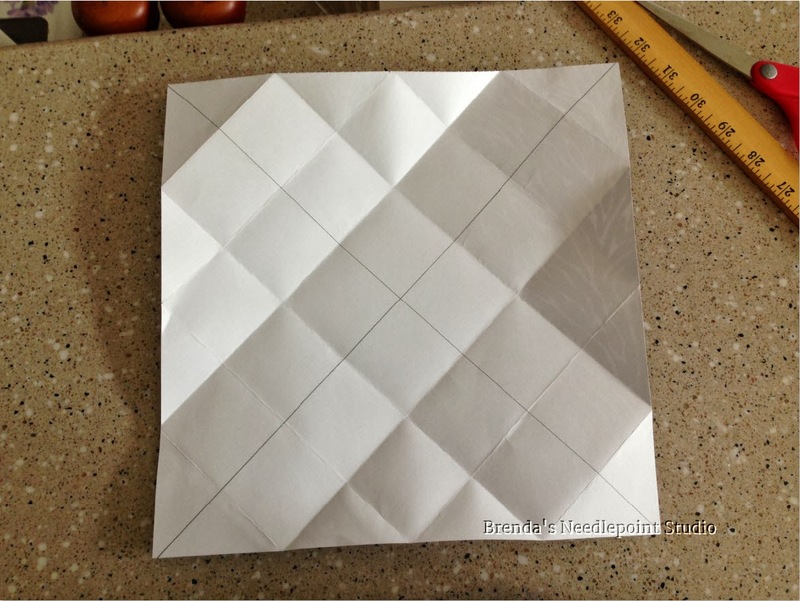 Now fold the 2 cut sides into box shape. That's it. 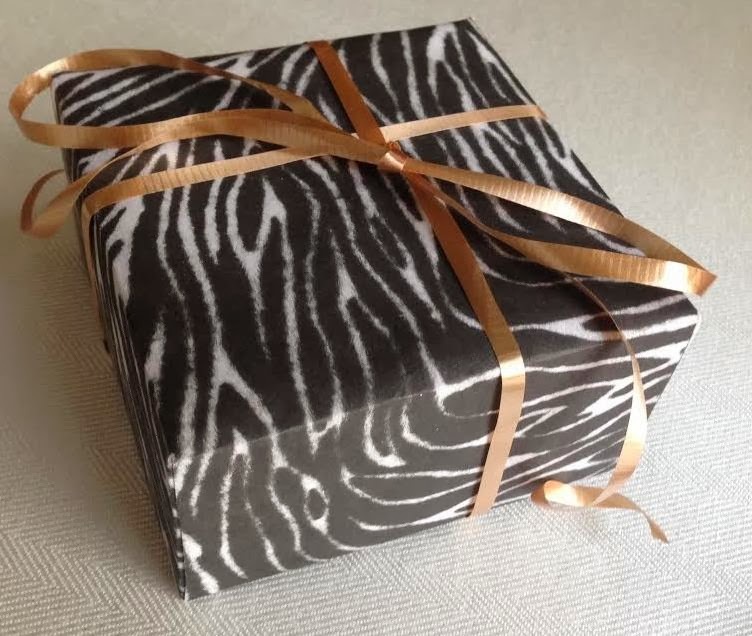 Wrap some ribbon around it, attach a pretty bow, and you're done. 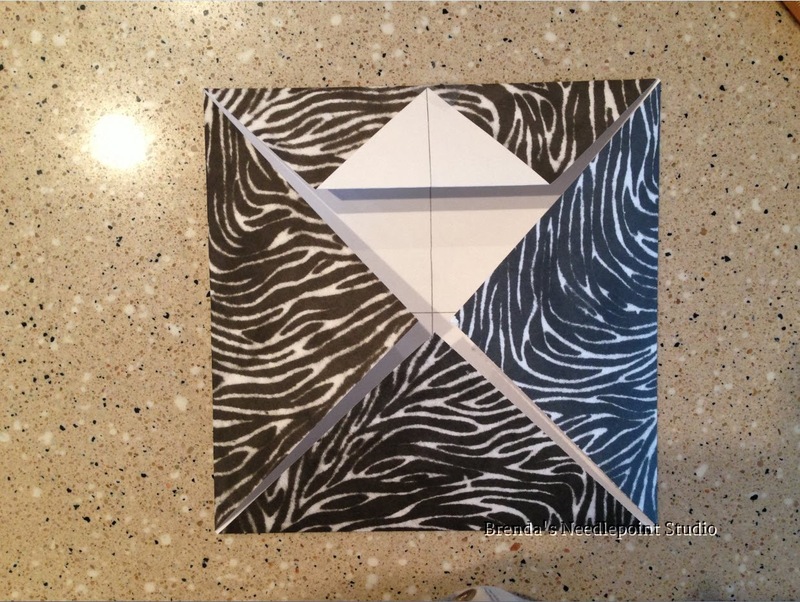 I hope you enjoy making this little gift box and let me know if you have any questions.